Er zijn nog geen reviews voor 'Quantum Reflections'. 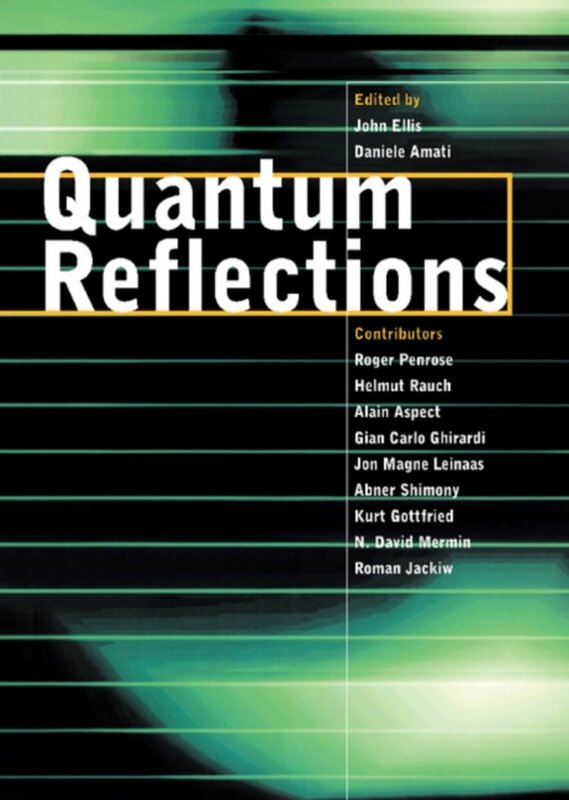 Er zijn nog geen verslagen voor 'Quantum Reflections'. 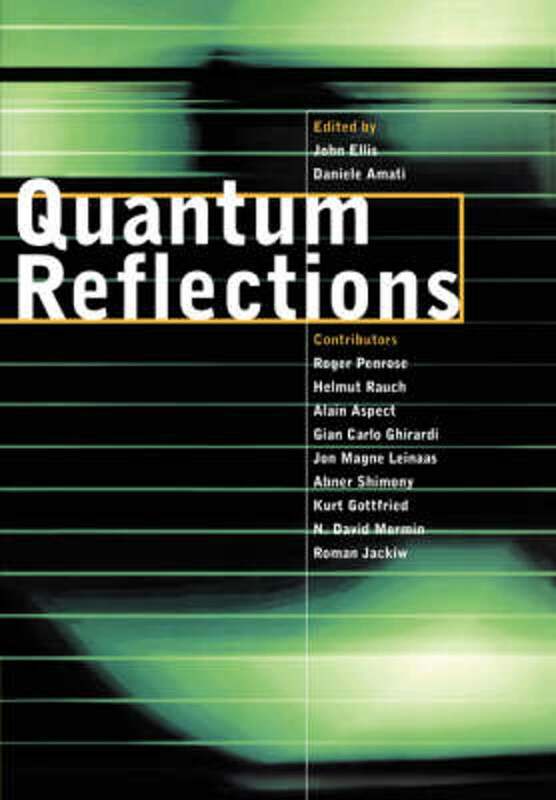 This volume introduces some of the basic philosophical and conceptual questions underlying the formulation of quantum mechanics, one of the most baffling and far-reaching aspects of modern physics. The book consists of articles by leading thinkers in this field, who have been inspired by the profound work of the late John Bell. Some of the deepest issues concerning the nature of physical reality are debated, including the theory of physical measurements, how to test quantum mechanics, and how classical and quantum physics are related. 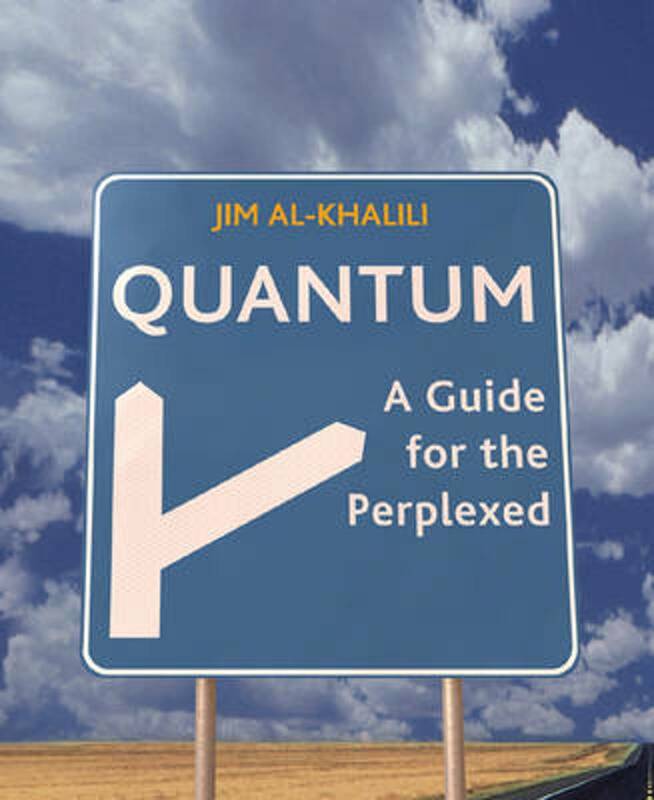 This book will be of interest to students with a background in quantum physics, who wish to explore in more detail its philosophical aspects, practising scientists who are not content with blindly applying the rules of quantum mechanics, and anyone interested in gaining a deeper understanding of the philosophy of physics.